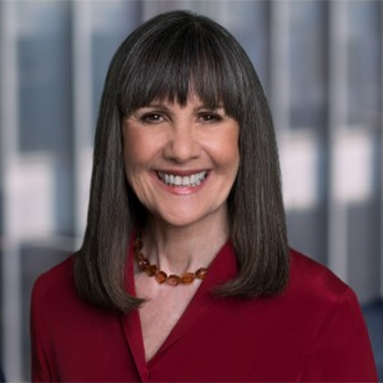 Patricia Farrar-Rivas is a founding principal, as well as the CEO, of Veris Wealth Partners. She has been providing investment advisory and wealth management services since 1992. Patricia is a principal consultant to the Envestnet Sustainability Platform and was a member of the Envestnet Advisory Board. Prior to Veris, Patricia led the effort by Silicon Valley-based public accounting firm, Frank, Rimerman + Co. to launch its new investment advisory subsidiary, Frank, Rimerman Advisors. She also co-founded the New York office of Progressive Asset Management in 1994.